Product manuals are still essential for most consumer products. 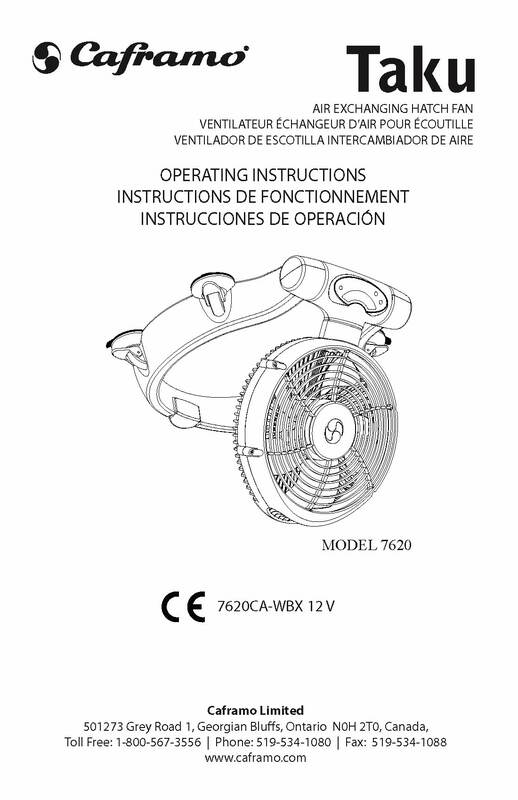 Product manuals are typically small-format documents printed in black or grey-scale folded and stitched but other formats and sizes are available. Our automated production equipment allows us to produce these documents in small quantities (as few as 50) with a very short turnaround time (typically 3 days or less). There is no need to impose the document file (organize pages). Variable data printing with product Serial Nos. Paper/Finish: 24-28-32LB bond, Coated 80-100LB. Covers 8-12PT Coated uncoated. Options: Single-sided or double-sided, bleed or no-bleed. Finishing: Folding – roll, half, Z-fold, double parallel or 8 page fold.